The Los Angeles Conservancy has selected eight recipients for the organization’s 2017 Preservation Awards. 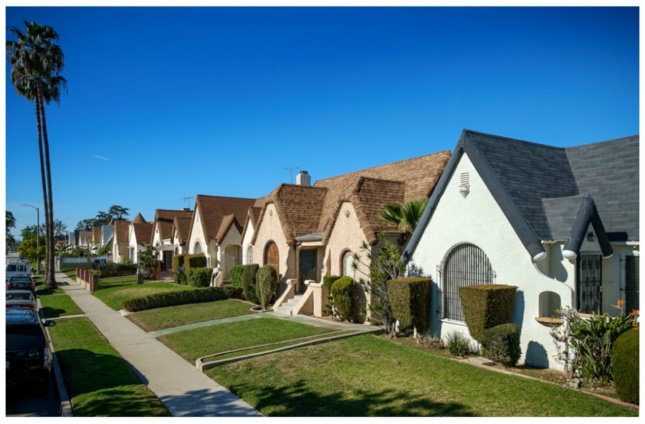 The annual designations, which celebrate “outstanding achievement in the field of historic preservation,” are culled from across Los Angeles County and include physical structures as well as organizations and preservation-minded programs. This year’s Chairman’s Award was given to SurveyLA: The Los Angeles Historic Resources Survey, a program launched by the City of Los Angeles, Department of City Planning and the J. Paul Getty Trust. It aims to survey the entirety of the City of Los Angeles’s historic heritage. The entities behind the program developed a special app that allows surveyors to digitally record survey information and photograph properties and artifacts through the use of a tablet. The survey examined over 800,000 land parcels and 500 square miles of land; the effort represents the largest survey of its kind ever completed by an American city. The survey, structured in correspondence with the city’s 35 Community Plan Areas, seeks to embed preservation awareness with the city’s planning apparatus. 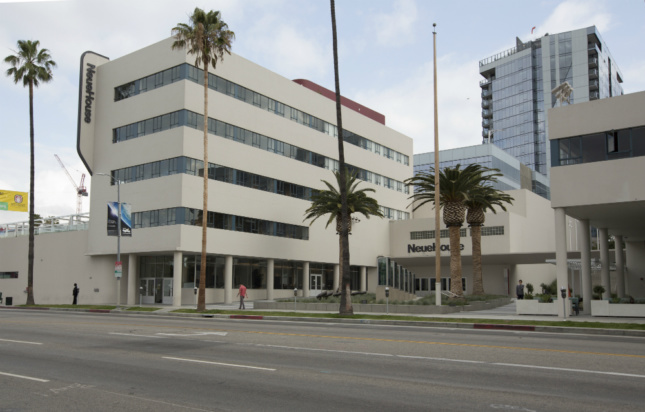 The LA Conservancy also made several project-based recognitions, including the recently completed redevelopment and expansion of the CBS Columbia Square complex by House & Robertson Architects, Inc. and Rios Clementi Hale Studios (RCH Studios). The Historic Resources Group served as preservation architect and consultant on the project, which sought to restore what was once the West Coast headquarters for radio and television broadcaster CBS. The restoration of the existing office, commercial, and broadcast structures will be supplemented by a large mixed-use addition located at the back of the site. CBS Columbia Square was designated a Los Angeles Historic-Cultural Monument in 2009 and it is currently eligible for listing in the National Register of Historic Places (though it has not yet been listed). A Cultural Landscape Report for the Los Angeles County Arboretum & Botanic Garden, prepared by the arboretum, was also awarded project-based recognition. 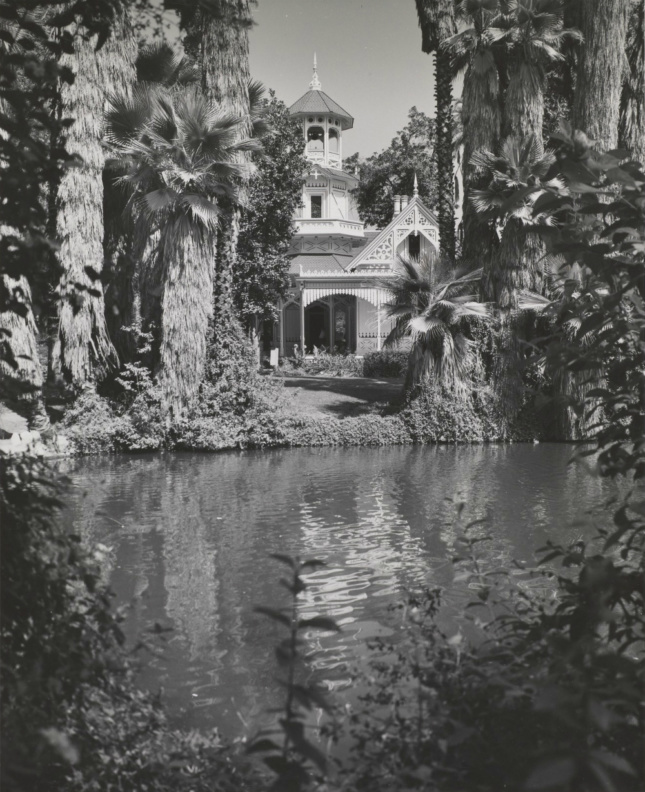 The report details an extensive survey and planning mechanism for the long-term maintenance and restoration of the complex which contains important works of architecture from the early 1900s and midcentury modern eras as well as ecologically- and culturally-important landscapes. The restoration of the Kinross Cornerstone building in Westwood was also recognized. The project was originally built in 1930 by noted architect Stiles O. Clements—who also designed the Wiltern building in Los Angeles—in the Spanish Revival Style. However, it suffered incompatible alterations in the 1960s and 1970s. The building also underwent a heavy-handed seismic retrofit in the 1990s. Architects Nadel, Inc. has performed a thorough restoration of the property. 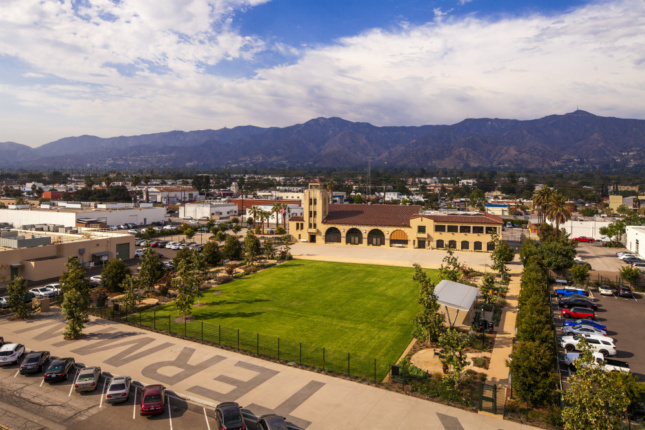 Frederick Fisher and Partners’ restoration of Glendale’s Grand Central Air Terminal—Los Angeles’s first commercial airport—received an award for its meticulous attention to detail. The project entailed converting certain existing portions of the complex into an events and business center as well as creating a new visitors center to educate the public on the site’s historic significance. 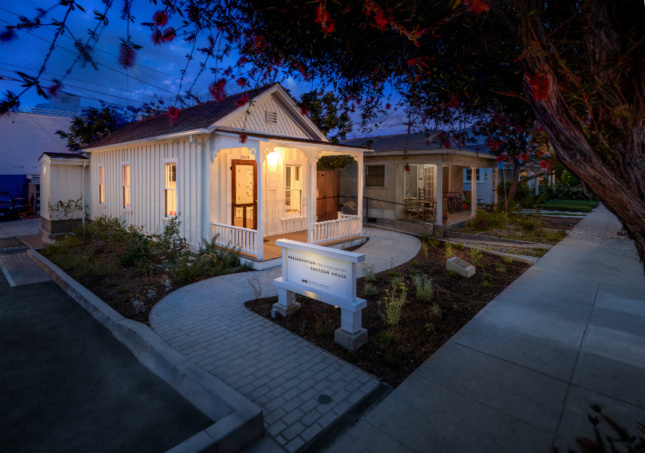 The Preservation Resource Center at the Shotgun House in Santa Monica was recognized for its dogged perseverance. 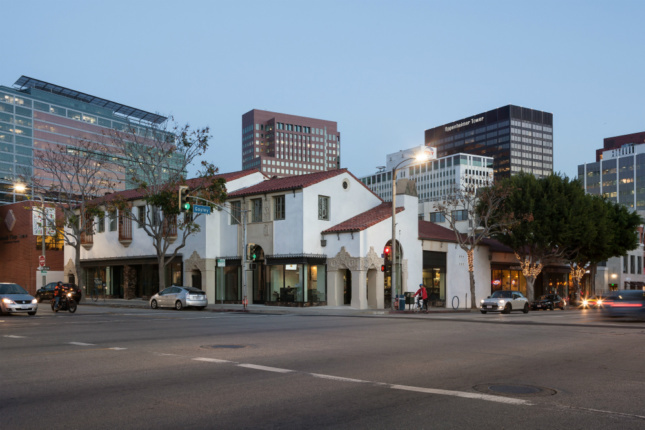 The building, after having been relocated three times and being threatened with demolition, is Santa Monica’s only intact shotgun house and has been repurposed as the headquarters for the Santa Monica Conservancy. 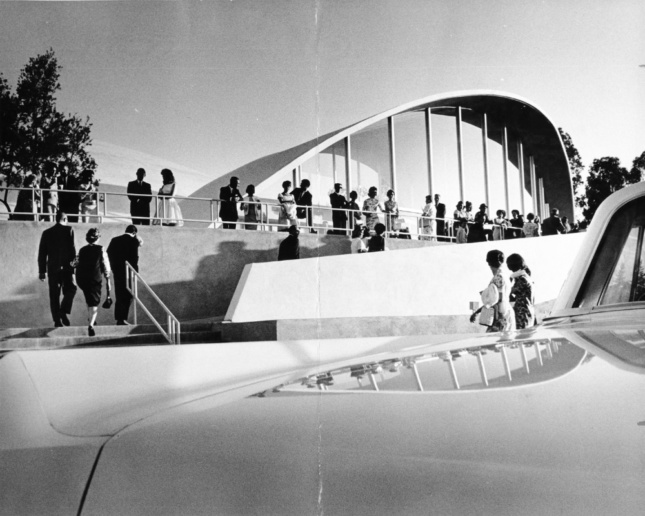 The conservancy also recognized the Los Angeles Public Library’s Valley Times Photograph Collection, a digitized archive of midcentury era photographs of the San Fernando Valley originally kept by The Valley Times newspaper, which ran in print from 1946 to 1970. 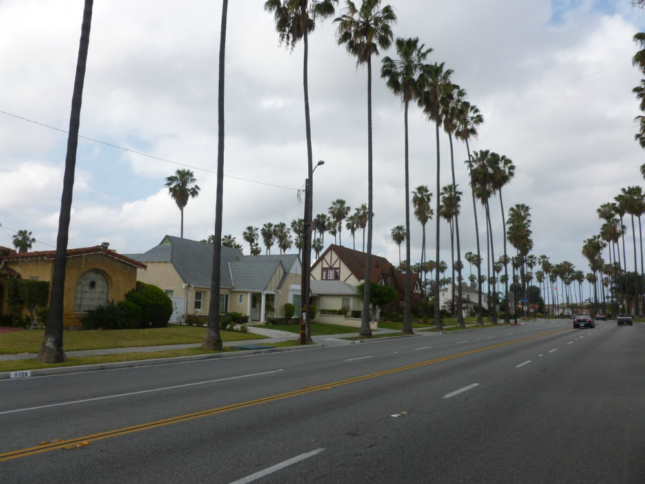 Lastly, the Conservancy recognized the View Park Historic District National Register Nomination in South Los Angeles, one of the largest National Register historic districts in California, the largest district in the country relating to the history of African Americans, and home to the County’s first local landmark. The awards will be presented at a luncheon on Wednesday, May 3 at the Millennium Biltmore Hotel in downtown Los Angeles.